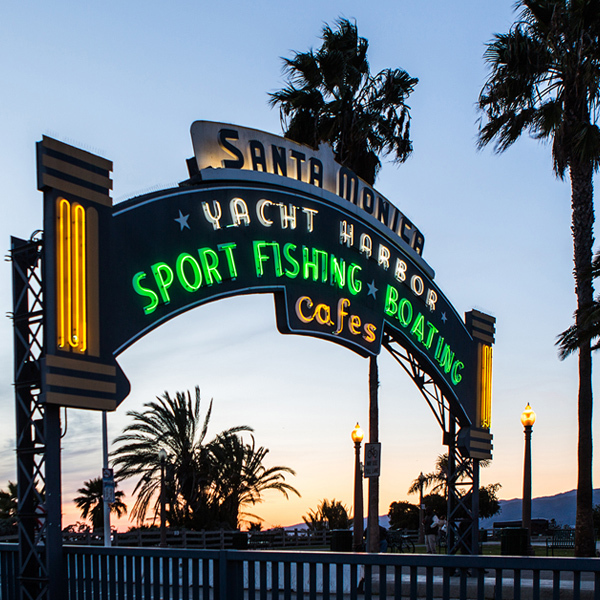 Santa Monica, known for its beachside cityscape living and year-round warm weather, has more recently become famous for being a hot spot for Pokémon Go gamers! Pokémon Go is a popular smartphone game app where players can find, catch, battle, and train virtual creatures, called Pokémon, who, via augmented reality technology, appear on the smartphone screen as if they were in the same real-world location as the player. Part of the fun in Pokémon Go is exploring different areas throughout the city to find game potions, combat battle grounds, and catch the Pokémon creatures, including rare ones that may only exist in specific, sometimes hidden locations. If you’re playing Pokémon Go, below are several spots around Santa Monica where you just might find Pokémon. The Santa Monica Pier made news headlines this summer as a hot spot location for the Pokémon Go game. The iconic landmark drew hundreds of gamers in search of Pokémon. Already a tourist hot spot, you may have to search through some crowds to catch that Pokémon, but it’s worth it to find a rare one. 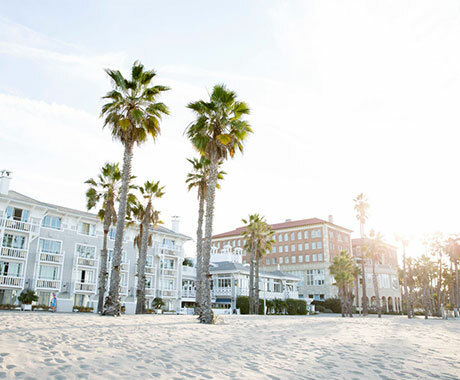 This luxury Downtown Santa Monica shopping destination houses world-renowned anchor stores such as Bloomingdale’s, Nordstrom, Louis Vuitton, and Nike, as well as other popular retail brands and restaurants. 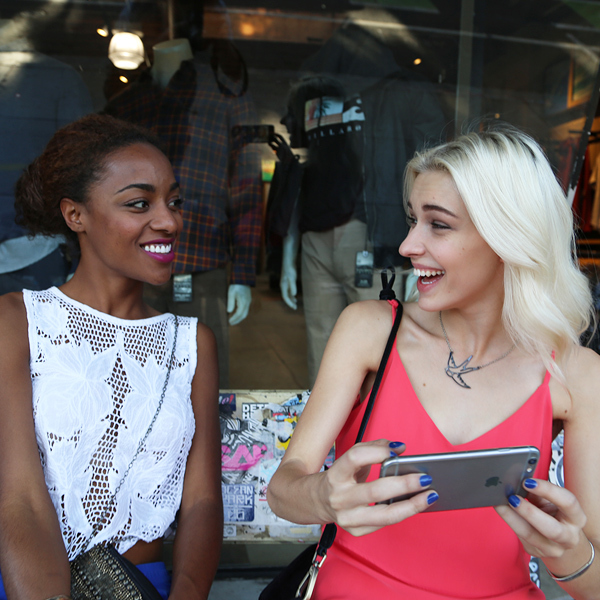 With reports of Pokémon finds at Santa Monica Place, make it a day to shop, eat, and then play Pokémon Go. Main Street is filled with several blocks of small eateries, cafes, salons, and boutique shops, including Puzzle Zoo, which is a great spot to buy cool collectibles, games and geek merchandise. Sounds like a perfect place to encounter a Pokémon! Located on Lincoln Boulevard, Hi De Ho Comics is Los Angeles’ oldest comic book shop. They have a large selection of new and vintage comic books, graphics novels and collectibles. They also host events that attract fanboys, fangirls, and possibly Pokémon, of all kinds! 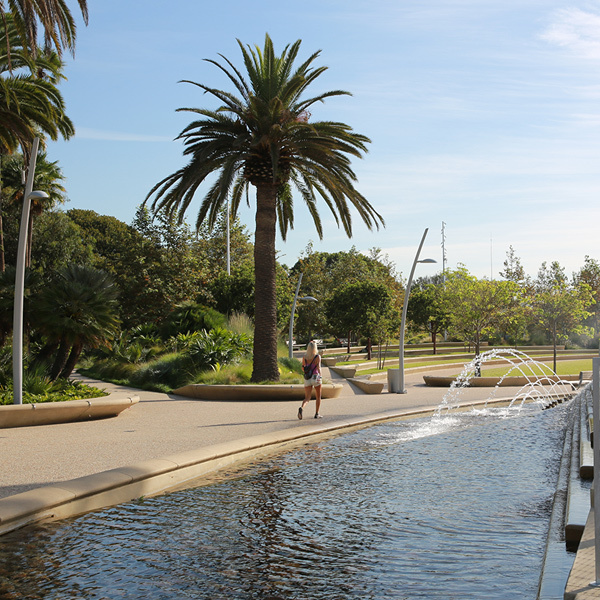 Take one step inside Tongva Park and you’ll find a 6-acre urban oasis. Tongva Park’s main sections – Observation Hill, Discovery Hill, Garden Hill, and Gathering Hill – make up a dramatic topography of rolling hills and braided paths, all fertile grounds for Pokémon finds. Memorial Park Gym & Fitness Room, located on Olympic Boulevard, has an indoor facility for workouts, basketball and volleyball, as well as baseball, softball, soccer fields and tennis courts. Since many Pokémon combat battle grounds, known as Gyms, are located at recreational locations like parks, Memorial Park & Gym is worth visiting to find, or do battle with, Pokémon. Douglas Park, located on Wilshire Boulevard, is ample with recreational facilities that include three reflecting pools, two tennis courts, a fly fishing area, and a lawn bowling green (reservation required). Like Memorial Park, chances are good for finding a Gym or Pokémon here! 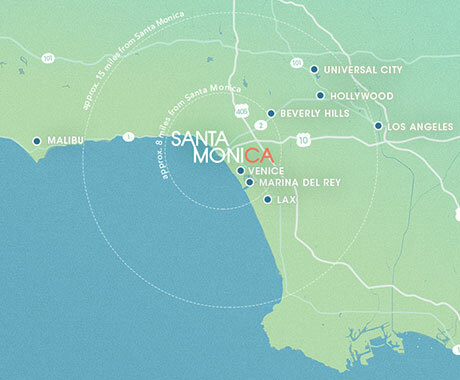 These are just some of the many places you can explore throughout Santa Monica’s eight neighborhoods, and with over 150 Pokémon out there, there’s a lot to discover.